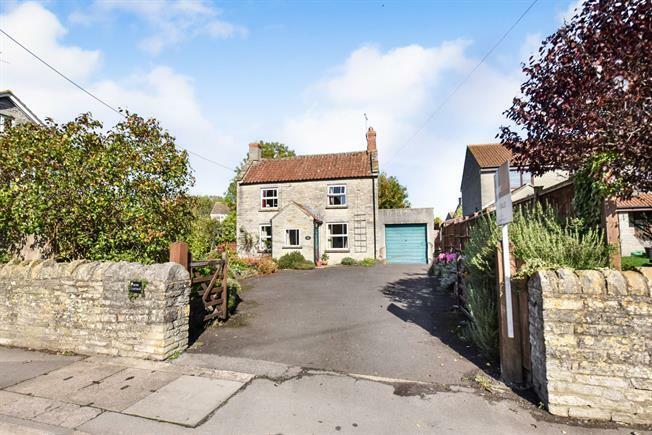 3 Bedroom Detached Cottage For Sale in Somerton for Asking Price £290,000. Rose Cottage is a natural stone cottage built from local Blue Lias stone. The ground floor accommodation comprises; entrance porch, living room, dining room, kitchen, downstairs shower room and the first floor comprising of three bedrooms. The property benefits from a generous front garden and private garden to the rear, single garage and driveway parking. Although this property requires updating, it further benefits from gas central heating and double glazing. Feature natural stone fireplace with tile mantle, stone hearth and inset gas fire, radiator, double glazed window to the front aspect, doors to dining room and kitchen. Feature Victorian cast iron fireplace, double glazed window to the front aspect and radiator. White suite comprising low level WC, pedestal wash hand basin, shower cubicle with mains shower, obscure window to the side aspect, radiator, wall mounted gas boiler and loft hatch. Double glazed window to the front aspect, radiator and built in wardrobes. Double glazed window to the side aspect and Velux window to the rear, radiator and built in desk, cupboard and bookshelf. Up & over garage door. Wooden five bar gate opens to a tarmac driveway leading to a single garage. Patio area, raised flower beds, well, stone and wooden fence boundaries and path to rear. Paved terraced garden with stone wall boundaries and stone built shed with light and power. 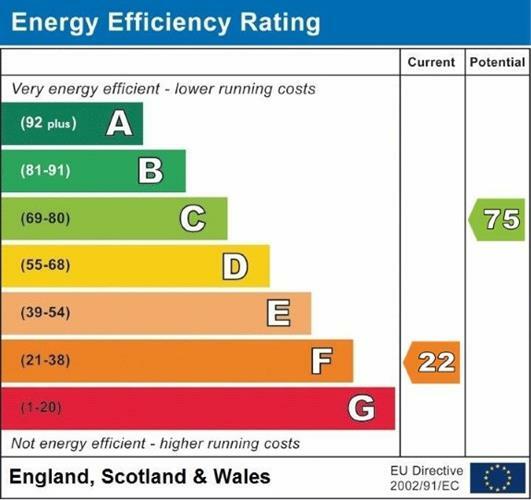 Council tax band C (South Somerset District Council), gas central heating via radiators, double glazing, mains water and drainage, TV Ariel, Telephone and Broadband. From the Somerton Palmer Snell branch turn left into West Street. Follow the road and bear right at the fork, the property can be found shortly on your right hand side, indicated by our for sale sign.